Check out this great deal we will have available next week. 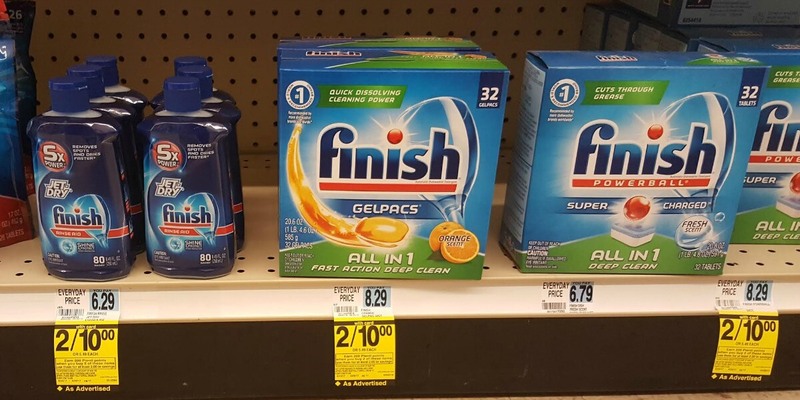 Starting Sunday, 5/21, Rite Aid will have All Finish Automatic Dishwashing Detergent or Jet Dry 8.45 oz on sale BOGO FREE. 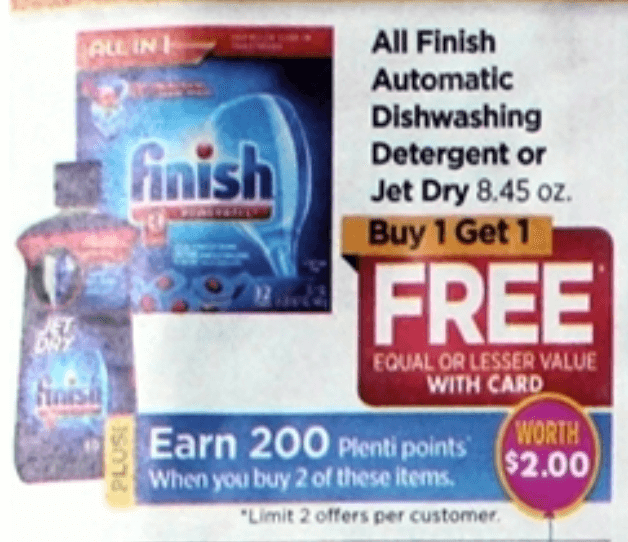 And when you buy 2, you will earn 200 Plenti Points ($2.00, limit 2). FREE Real Simple Magazine – 12 Issues No Credit Card!